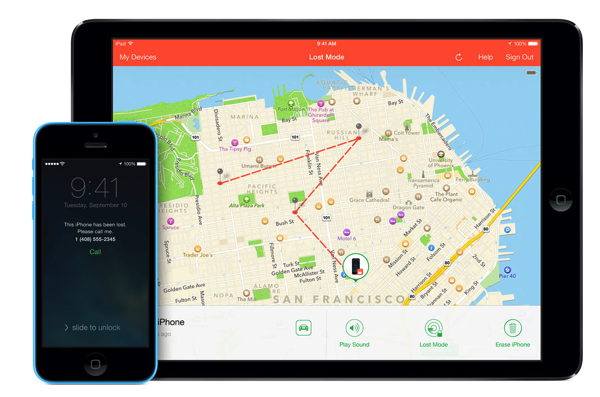 Apple’s enhanced Find My iPhone feature was praised by many, as it allowed users use iCloud to locate a lost device. But, as it turns out, it isn’t entirely perfect, as it has a major flaw which allows users to easily disable Find My iPhone on devices running iOS 7.0.4 and lower. This allows thieves to easily erase it — in which case you can say goodbye to your beloved device. The video, posted on YouTube by Bradley Williams and spotted by MacRumors, shows that disabling Find My iPhone takes only a few easy steps. We were able to replicate this flaw on an iPad running iOS 7.0.4 — although we got two prompts to activate the Find My iPhone feature right after accomplishing it — but we couldn’t replicate it on an iPhone running iOS 7.1 beta 5. This means that Apple should be aware of this major flaw, and the fix is coming with the public release of iOS 7.1. Now, since the flaw has been made public, we can expect Apple to speed up the process, which could mean that iOS 7.1 may land in the near future. Until then: Use passcode lock and maybe opt for a complicated code. It is worth noting, though, that this flaw does not disable the Activation Lock feature launched with iOS 7. 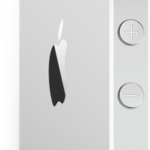 As MacRumors points out, after the iCloud account is erased, the iDevice will remain locked to the original account used to activate the device and will continue to ask for that Apple ID and password during the setup process in order to resume functionality.